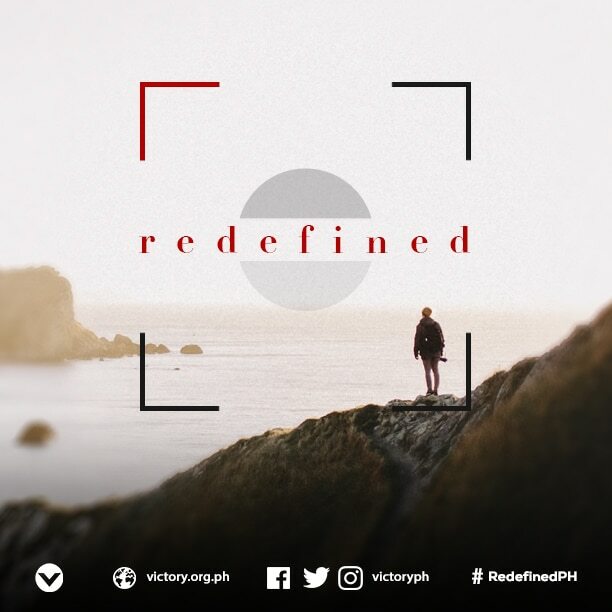 New Series: Redefined | Victory - Honor God. Make Disciples. How do we look at the world in light of God’s Kingdom? Our new series, “Redefined,” will give us a fresh perspective on our world and God’s Kingdom, and inspire us to a lifestyle that reflects a renewed mindset that is faithful to His Word. For the next three weekends, we will take a look at Jesus’ Sermon on the Mount and revisit how we look at character, influence, and righteousness. Join us at a Victory location nearest you! 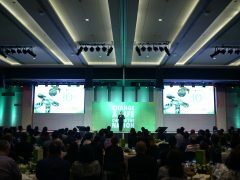 Victory is one church in Metro Manila, meeting in 36 locations across the metropolis. 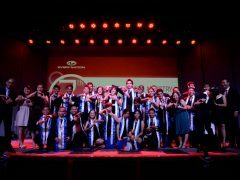 You can also join our worship services in 83 churches throughout the Philippines. If you’re posting about the “Redefined” series, please use the official hashtag #RedefinedPH. Don’t forget to invite your family and friends! See you at our services!